Location: Boarding at Ocean St/Hyannis Harbor ~ Bay Spirit catamaran. Seating is limited. This was a sellout last year! 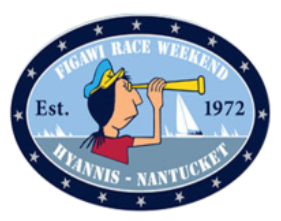 A rare opportunity to shoot the annual Hyannis to Nantucket Figawi Race from the best vantage point – on the water! 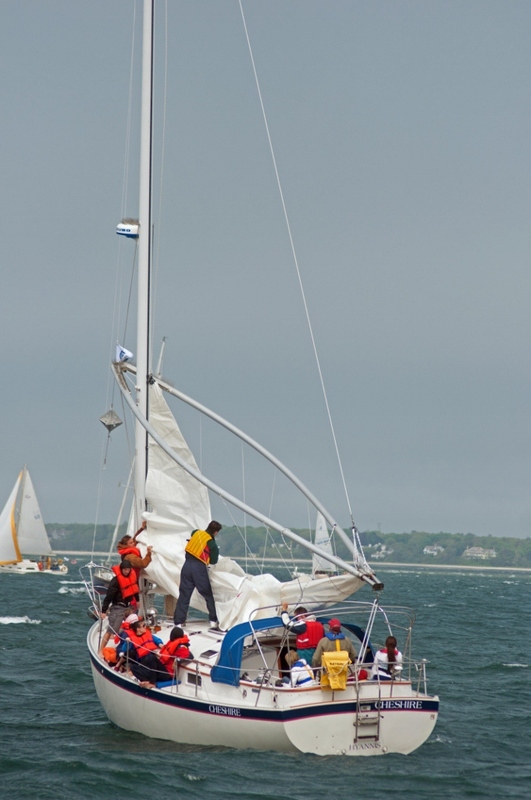 View the parade of sails and capture that ultimate action shot from aboard a catamaran. 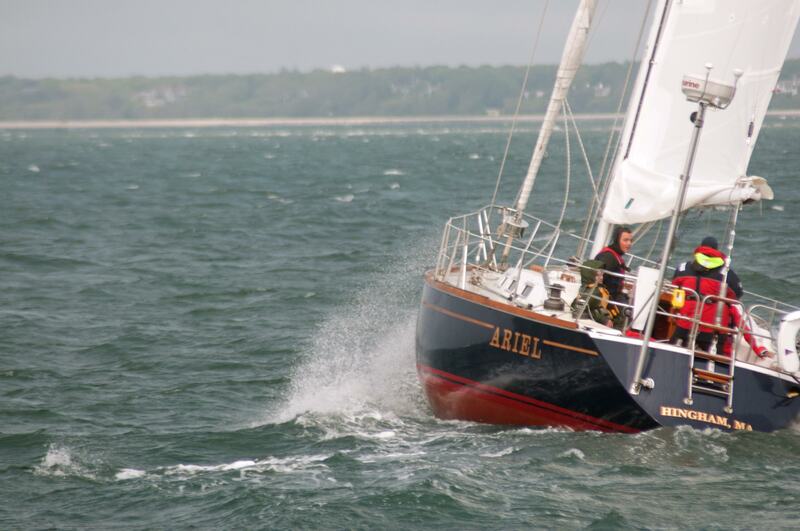 Tour lasts 2-4 hours depending on shooting & sailing conditions. There is a municipal parking lot on South Street with free parking. It is about a two block walk from the harbor. There is limited parking at the harbor by meter. 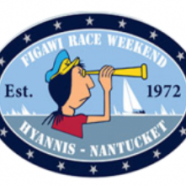 You may park in the ferry boat parking lot and pay a parking fee for the day.